↑ "Athens 2004". 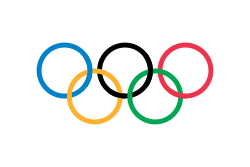 International Olympic Committee. olympic.org. Archived from the original on 17 January 2013. Retrieved 19 January 2008.